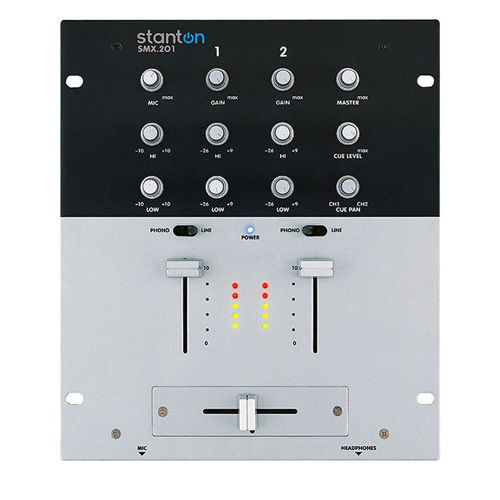 The SMX.201 is Stanton's most popular 2-channel DJ mixer. 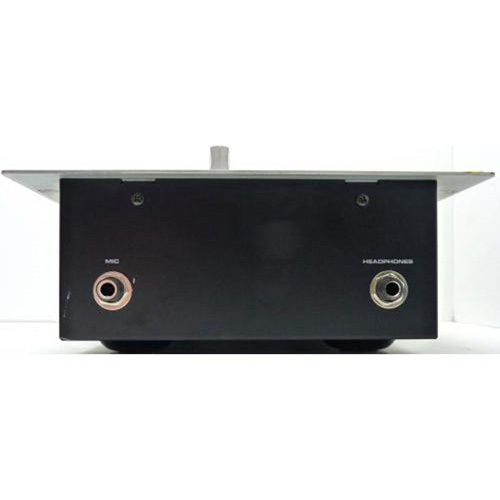 It features a simple design that makes it easy to get up and running quick, whether mixing vinyl, CD or other media players. 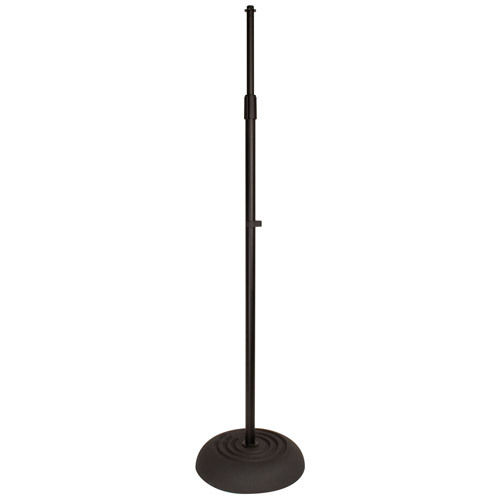 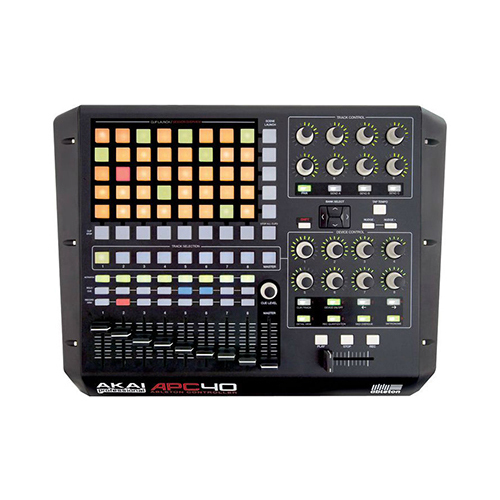 Categories: Audio Rentals, DJ Gear, DJ Mixers. 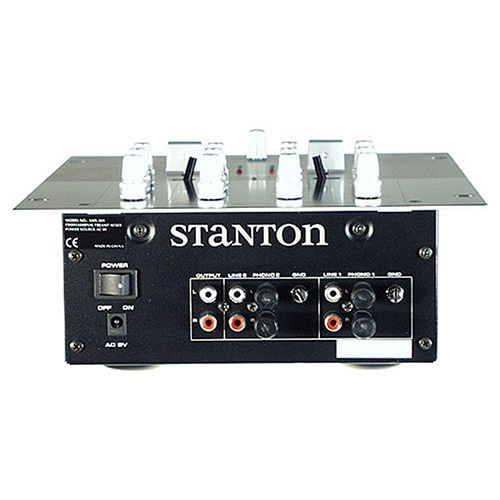 The SMX.201 is Stanton’s most popular 2-channel DJ mixer. 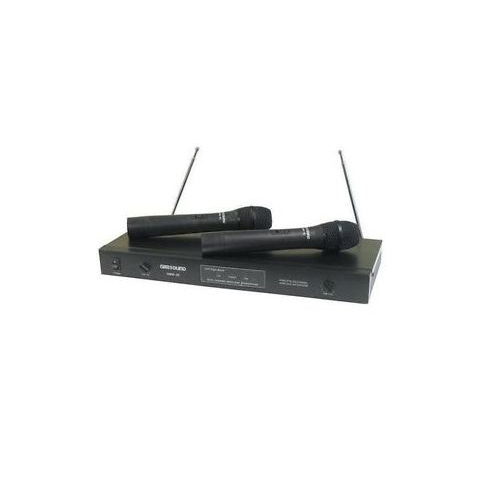 It features a simple design that makes it easy to get up and running quick, whether mixing vinyl, CD or other media players.